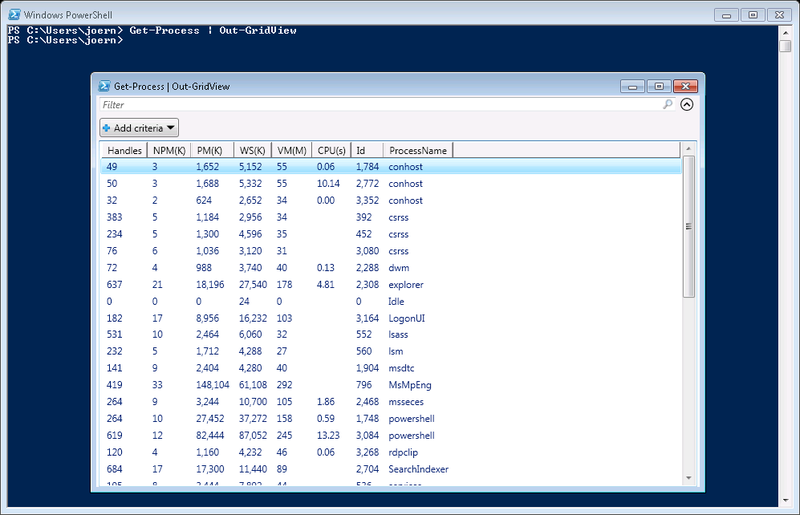 Power shell grid view is a tool to view the tracking log results. The grid view results are sortable, filterable and copy/paste-able (to Excel). To use the grid view simply pipe the get-messagetrackinglog results to out-gridview like this below.